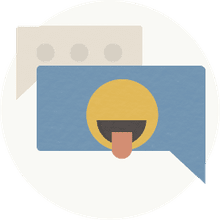 Text circulating via social media and forwarded email since May 2006 recommends using a cotton ball dipped in liquid soap as an easy method of tick removal. For all you mountain, dog lovers, or if you just like to roll around in the grass yourself. A School Nurse has written the info below, and it works!! I had a pediatrician tell me what she believes is the best way to remove a tick. This is great, because it works in those places where it's sometimes difficult to get to with tweezers: between toes, in the middle of a head full of dark hair, etc. Apply a glob of liquid soap to a cotton ball. Cover the tick with the soap-soaked cotton ball and swab it for a few seconds (15-20); the tick will come out on it's own and be stuck to the cotton ball when you lift it away. This technique has worked every time I've used it (and that was frequently), and it's much less traumatic for the patient and easier for me. Unless someone is allergic to soap, I can't see that this would be damaging in any way. I even had my doctor's wife call me for advice, because she had one stuck to her back and she couldn't reach with tweezers. She used this method and immediately called me back to tell me "it worked!" Feel free to pass this on, as everyone might need this helpful hint. Ticks are known disease carriers and nothing to fool around with. The bite of a tick can transmit Lyme disease, Colorado tick fever, and Rocky Mountain spotted fever, among other illnesses. Because ticks attach themselves to a host while feeding, proper removal is crucial so as not to leave potentially infectious body parts embedded in the skin or increase the transmission of secretions from parasite to host. It should go without saying that it's inadvisable to blindly follow the advice given in anonymously forwarded emails. Remove the tick promptly and carefully. Use tweezers to grasp the tick near its head or mouth and pull gently to remove the whole tick without crushing it. If possible, seal the tick in a container. Put the container in your freezer. Your doctor may want to see the tick if you develop signs or symptoms of illness after a tick bite. Use soap and water to wash your hands and the area around the tick bite after handling the tick. Call your doctor if you aren't able to completely remove the tick. 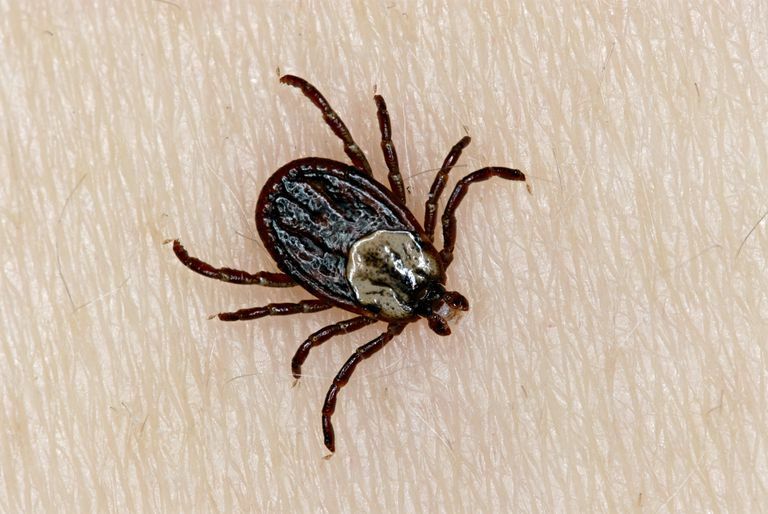 The CDC concurs, further recommending that tick bite victims avoid "folklore remedies" such as painting the tick with nail polish or petroleum jelly or using heat (e.g., burning it with a match) to cause it to detach. "Your goal," says the CDC website, "is to remove the tick as quickly as possible -- not waiting for it to detach."